Summer is here and we’re warming welcoming it. 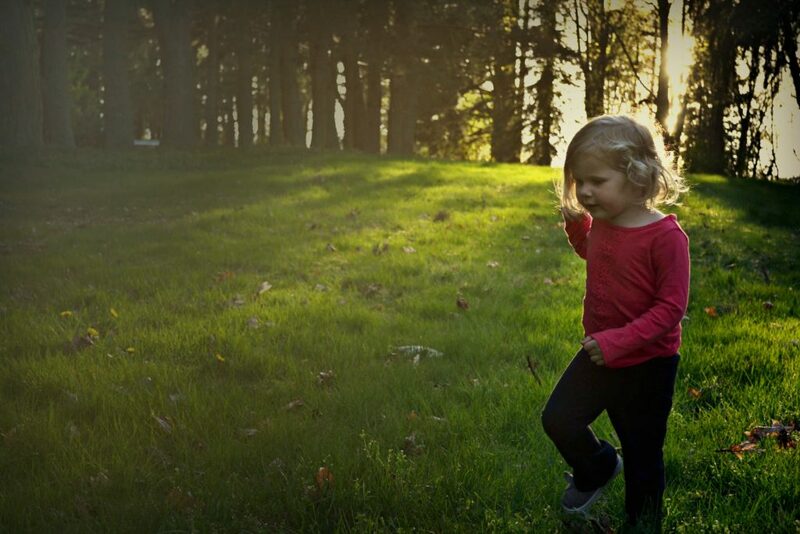 Up past our normal bedtimes, we chase the sunlight, enjoying these longer days that we craved for so long. Coming inside when the day cools, we sometimes bathe and sometimes we go to bed smelling a little like dirt and sunshine. Slipping off well played in clothes, we brush teeth and all of those babies pile onto our bed, with their favorite blankies by their sides. Reading with them is one of my favorite parts of parenting. As a gal who loves to read, there’s hardly anything I like more than going through books with my kids. We have summer reading logs that hang on the fridge. Each time we read 20 minutes, the kids excitedly fill in another circle and if we do nothing but read a lot during the summer, I’ll still count it as a success (although I plan on doing some math and writing too, just so we don’t forget everything we’ve learned). When kids are young, one of the greatest gifts we can give them is time on our laps, reading. Tucked in next to us, with books open, funny voices and the same stories read repeatedly, this is where our children are taught to be readers. 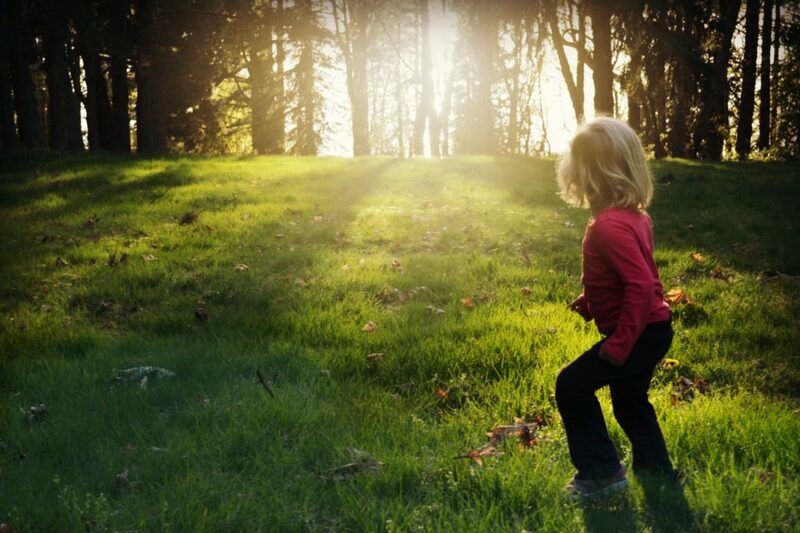 To welcome summer, longer days and hopefully more slow moments, we’ve partnered with Sasquatch Books to provide one of you with a really fun book collection. These books are PNW based and they’ll be a sure way to help you get that “20 minutes a day” in. 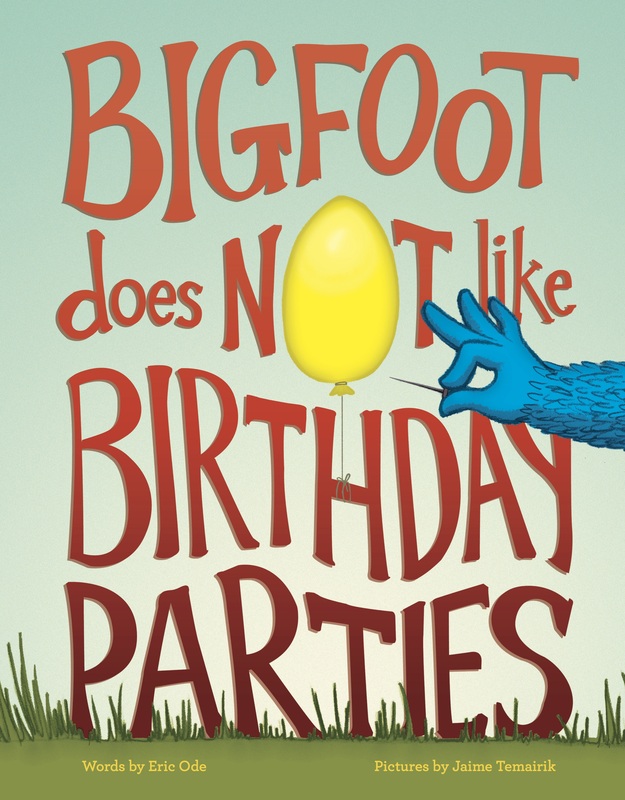 Poet Eric Ode has created a hilarious read-aloud about the town of Mossy Pockets and the birthday party the residents throw for reluctant Bigfoot. Internal rhyme gives the growing lists of people, instruments, pies, and animals a delightful momentum. The party excitement builds until it all comes to a pie-smashing disaster. Eric Ode is a national award-winning children’s singer, songwriter, author, and poet who performs for schools, libraries, and community events. He is also the author of Sea Star Wishes and co-author of Larry Gets Lost Under the Sea. In addition to being a professional illustrator, Jaime Temairik is a spectacularly fun birthday party guest. John Skewes is a professional illustrator living in Seattle. He began work as a product designer and character artist for Disney Consumer Products before leaving to start his own company, Retrodyne Industries, in 2001. As the creator and illustrator of the award-winning Larry Gets Lost children’s book series, John has followed Larry from the southern tip of Texas to tiny Nome, Alaska, and has been lost several times himself. He has illustrated over twenty children’s books. 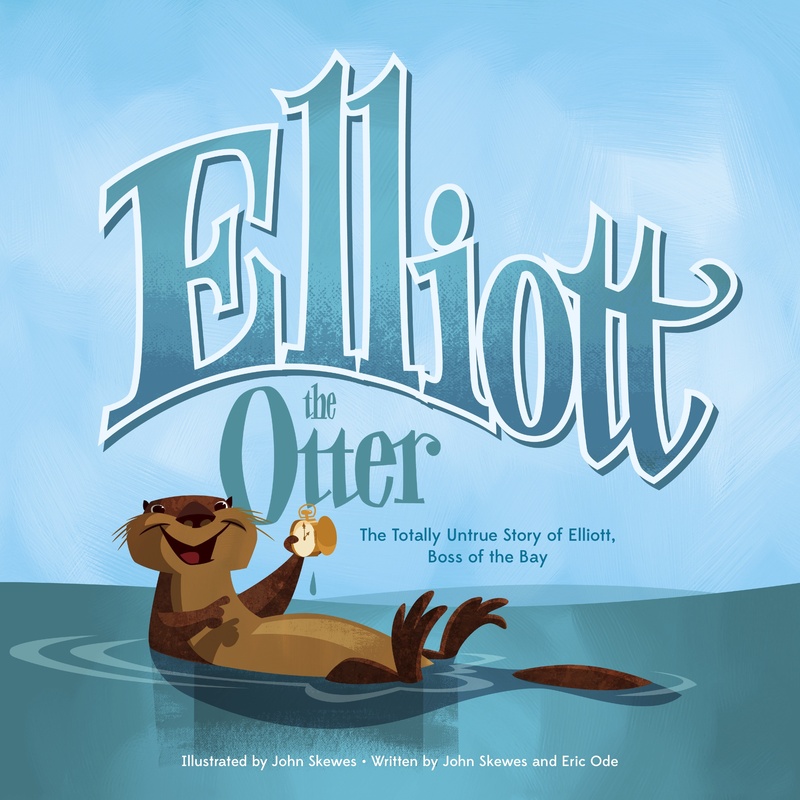 Eric Ode is a national award-winning children’s singer, songwriter, and the author of Sea Star Wishes. He lives in Bonney Lake, WA. Before the Seattle Mariners, there were the Seattle Rainiers who are playing for the pennant in this story that shows how baseball unites diverse communities. Tour the Seattle of 1955 with Huey as he and his neighborhood cheer for the Seattle Rainiers. If only Huey can find his missing ticket to the game! 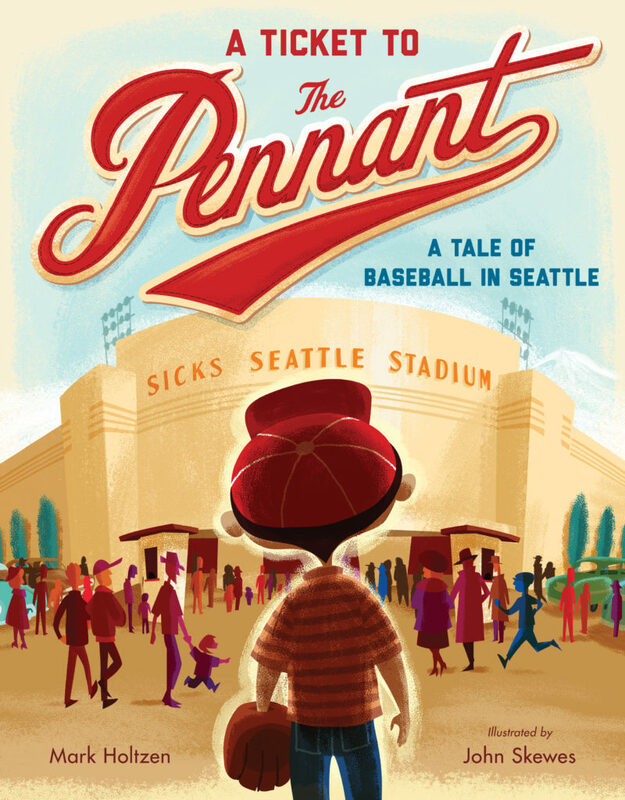 This nostalgic and historical picture book follows Huey through South Seattle as he retraces his steps through the charming neighborhood surrounding Sick’s Stadium to find his lost ticket–and follows him through the big game to victory. Neighbors from all different backgrounds listen to the game, announced by the beloved Leo Lassen, as Huey visits locally owned shops like the Italian bakery and the Japanese fish market. Featuring the vibrant retro illustrations by Larry Gets Lost series creator John Skewes, Ticket to the Pennantcelebrates diversity and will be cherished by baseball fans young and old.Mark Holtzen and his family live in Seattle. He teaches third grade and wrote and published The Pig War, a novel set in the San Juan Islands. John Skewes is a professional illustrator living in Seattle. As the creator and illustrator of the award-winning Larry Gets Lost® children’s book series, John has followed Larry from the southern tip of Texas to tiny Nome, Alaska, and has been lost several times himself.To enter the giveaway, simply comment below telling us about some of your favorite books. Have you read anything good recently? Giveaway ends Monday night 6/27/16 at 9pm. Big book household here, too 🙂 We love Bear Snores On and Where’s My Teddy? I suppose we have a soft spot for bear-themed books. We also recently finished a classic favorite from my childhood, Charlotte’s Web, and are halfway through Ribsy (from the Ramona the Pest series). The Boys in the Boat was a great read, as well as Jen Hatmaker’s For the Love. We love books!! My daughter is in to anything princess or pink, while my son is a non-fiction fan, all things military! I especially love reading them books I grew up with… Bernstein Bears, Bread and Jam for Frances, Hedgehog for Breakfast. We are also huge fans of books here. My kiddos are very active but we still spend much more than 20min/day reading. It’s difficult to choose favorites but we love anything by Nikki McClure, Elsa Beskow, and the Kingdom of Wrenly series. The Wish books by Lori Evert have also been popular. Our family loves books. Last night, my husband was reading bedtime stories. Every time he finished a handful, the toddler would run to the bookshelf to get more. I think they read about 20 books last night. We love “A Sick Day for Amos McGee” and “Blueberries for Sal” But it’s so hard to pick a favorite! My older son enjoys the “How to Train Your Dragon” series; he’s up to Book 8 now, and will be sad when he gets to the last one, I’m guessing. I’m reading “American Housewife” stories based on a blog recommendation, and it’s great! I’m reading and really enjoying All The Light We Cannot See. My one year old loves Dancing Feet by Lindsay Craig lately. My son is SUPER into the Magic Treehouse books right now. They’re not my fave, but in the last couple of months his reading has exploded and so whatever keeps him interested is fine by me! It’s been so fun watching him become a proficient reader! My favorite kids book is Where The Wild Things Are. I finished The Nightingale by Kristin Hannah which I liked a lot! My niece just had her first baby and I think books are so important, my parents never read to me and I really wish they would have so I would like to set up my Niece with some good books. My favorite books as a child were Island of the blue dolphins and the Outsiders. Lately I’m reading Paper Towns by John Green and it’s great!